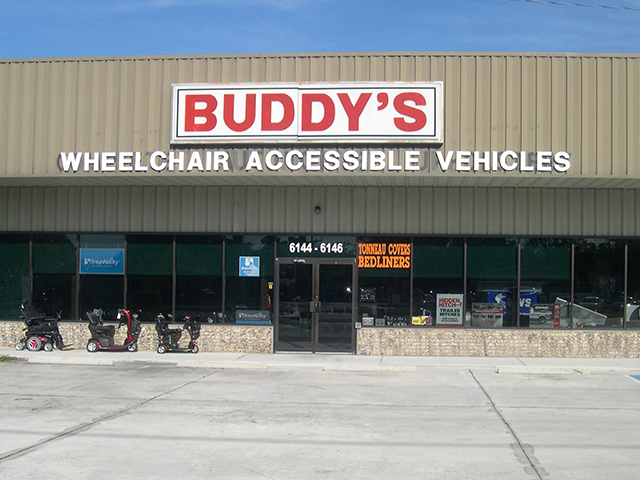 Helpful resources for people in Florida looking to purchase or repair a wheelchair van. Feel free to contact us if you have further questions. Don't take our word for it. Find out what our clients in Florida have to say about working with us to find the right wheelchair vehicle models, mobility accessories, and access mobility home accessories.